Michelle Wagner is one of the first American female black belts in the Pacific Northwest. She is a second degree black belt under the infamous Giva “The Arm Collector” Santana. Michelle started training in April 1998 to keep herself busy after ending a 7-year relationship. She was headed to a karate class when a friend derailed her plans, and took her to jiu-jitsu class instead. Jiu-jitsu became a big part of her life even though the instructors were hard to find. Her biggest influencers over the years were Marcelo Alonso, Juliano Prado, and Giva Santana. 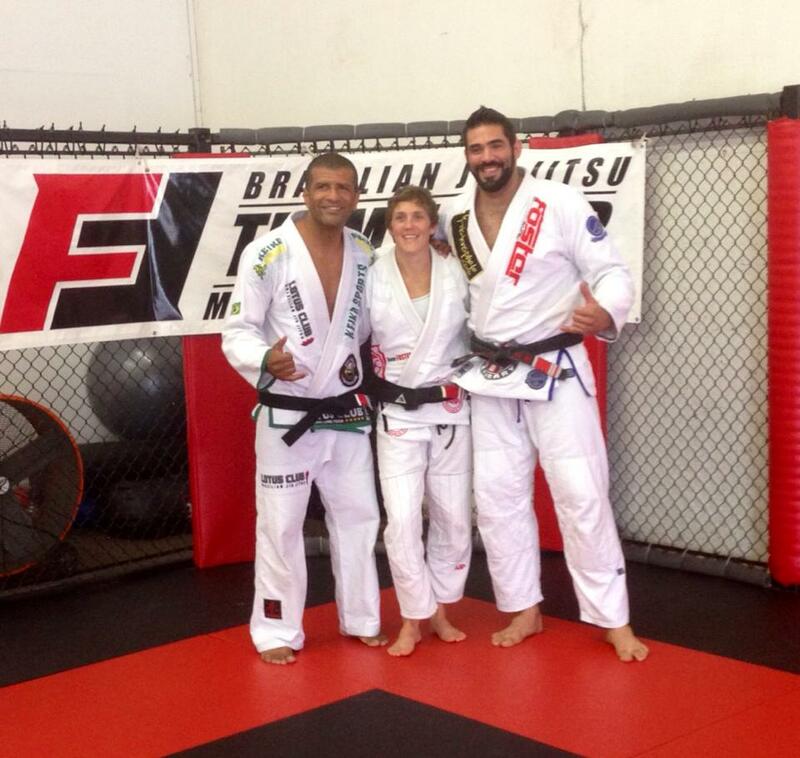 She received her black belt from Marcio “Mamazinho” Laudier in 2007, and currently trains, and teaches part-time at Foster BJJ in Kent, Washington. Michelle focuses on helping her female students, and has been teaching women’s jiu-jitsu camps in Seattle area for the past couple of years. She has also hinted that a comeback to the competition scene is not out of the question. The most challenging time for me in jiu-jitsu was during my years as a blue belt. Our academy was unexpectedly shut down, and that left us wondering what we were going to do next. There were not many choices for us because jiu-jitsu was new to the Pacific Northwest, and academies were few and far between. Eventually some of my team mates were able to find a garage where we could train. That grew into a new location, and into a new BJJ school. Although we still had challenges keeping instructors at the new location, we made do with who we were, and what we knew until we finally had someone to stay and teach for 6-7 years. Don’t give up! Find one reason that will make the difference for you. If BJJ is your passion, you will find a way to prevail, and make it past even the toughest challenges. Don’t be afraid to say NO to the person who doesn’t get what rolling with technique means. 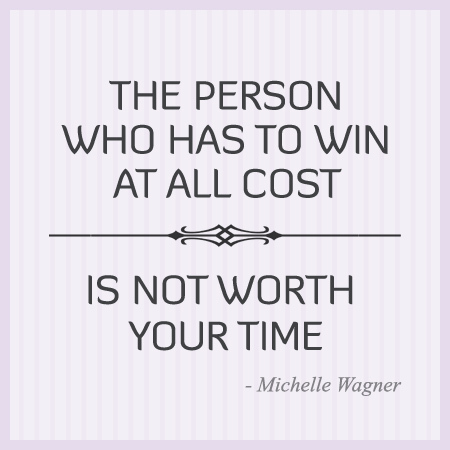 In all my years of training, my biggest pet peeve is rolling with people who just have to win at all cost. They are not worth your time or energy. Don’t be afraid to be straight up about it either. They are going to realize it some day on their own so you might as well be the first one to let them know.